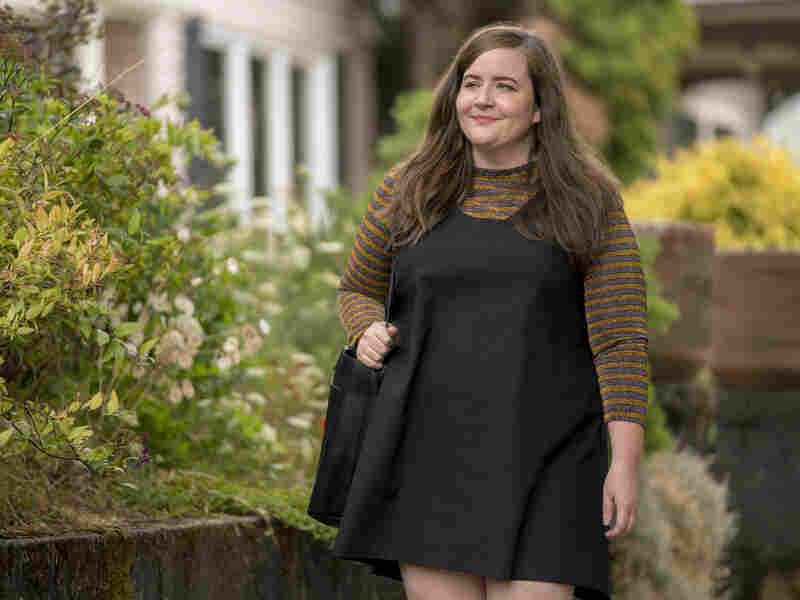 Fresh Air Weekend: Aidy Bryant; Priest-Turned-Professor Barbara Brown Taylor Aidy Bryant discusses SNL, Shrill and losing her fear of being called "fat." Ken Tucker reviews a re-release of Ray Charles' 1962 venture into country. Taylor discusses teaching world religion. 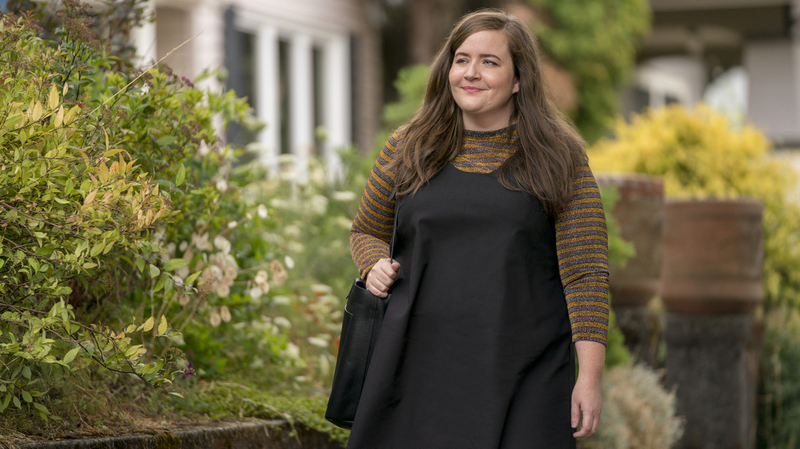 Aidy Bryant plays Annie, a young journalist who is self-conscious about her weight, in the Hulu comedy series Shrill. The series is based on the book by Lindy West. Aidy Bryant On 'Shrill,' 'SNL' Thrills, And Not Feeling Bad About Her Body: "The second I stopped being afraid of someone calling me fat, I was able to start to focus on my goals and my dreams," Bryant says. She co-writes and stars in the Hulu comedy series Shrill. 'Modern Sounds' Re-Release Revives Ray Charles' 1962 Venture Into Country: Fifty-seven years ago, Charles released two albums that helped extend the reach of country music. Though initially perceived as a novelty, a re-release of the albums proves they were anything but. For Priest Turned Professor, 'Holy Envy' Is Key To Appreciating World Religions: Ordained Episcopal priest Barbara Brown Taylor says that teaching the different religions of the world changed her students' understanding of faith — as well as her own.